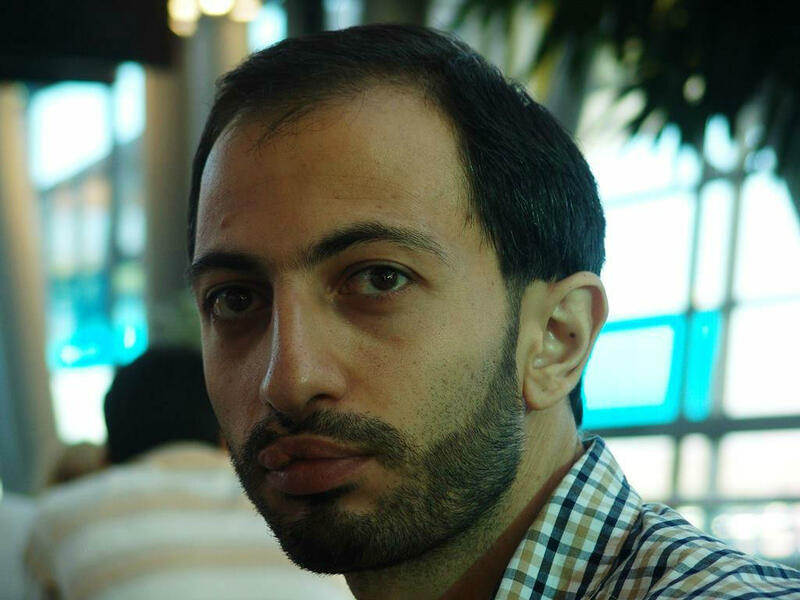 Vahram Danielyan is an assistant professor at the Department of Modern Armenian Literature, Yerevan State University. He also teaches Armenian language and literature at the American University of Armenia. 2010-2011 he was a Manoogian Simone postdoctoral fellow at the University of Michigan, Ann Arbor.